This week I’ve been attending Chandler Bolt’s online Self Publishing Success Summit, with 37 speakers on the topics of writing, marketing, and publishing your book. It has been excellent training, and I’m learning so much. I have only been able to catch a few of the replays, but the ones I’ve watched are so inspiring. I believe that we should be life-long learners, learning something new every day. I personally find learning FUN. Some of the guests that Chandler has interviewed have included speakers/authors/entrepreneurs I already follow, such as Best Selling Author Jeff Goins, Joanna Penn of The Creative Penn (I don’t read her fiction books, but she has a lot of wisdom about being a successful author), and Entrepreneur on Fire podcaster John Lee Dumas. 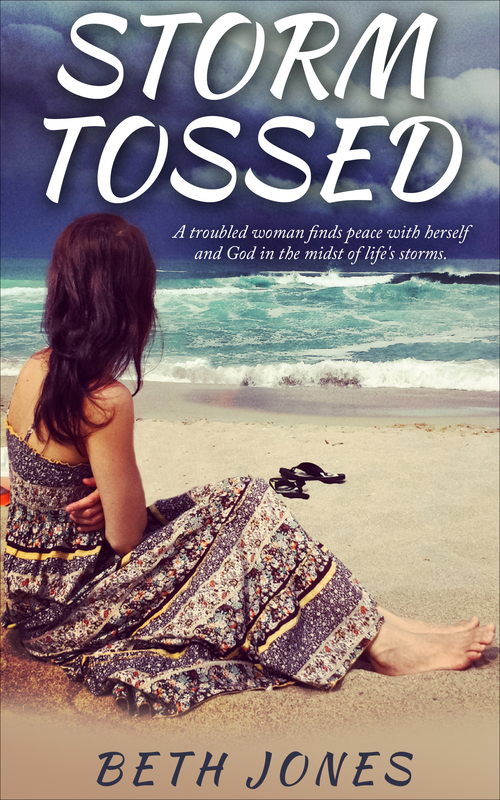 The summit is timely, as I just released my first ever fiction book, Storm Tossed, which became an Amazon Best Seller the first day in its category and sub-categories. I’ve been surprised and so encouraged to see 5-star and 4-star reviews about it. You can check it out for your Kindle at Amazon here. The price right now is just $2.99. Our daughter Leah and I are reading a great book right now called Start: Punch Fear in the Face, Escape Average, and Do Work That Matters by Jon Acuff. In today’s reading, Jon shares about starting out his public speaking career by speaking to only 12 people at a rehab center (not, as Jon says, the place someone typically aspires to speak at, to those who are in one of the worst seasons of their lives, and having to speak for free), and by joining finance whiz Dave Ramsey‘s team versus being on his own. Why did he speak at the rehab center? Why does he want to learn from Dave Ramsey? I desire for God to lead me in this exciting, and unpredictable and challenging, journey called life. I want Jesus and other smart, successful people to teach me what I need to know. I want to learn new things. What about you? What are you learning lately? Leave your comments below.